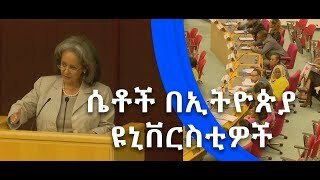 "ልክ ነዉ?" 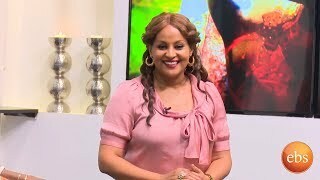 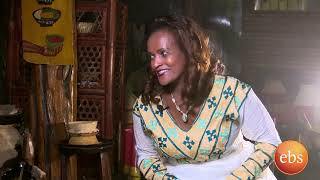 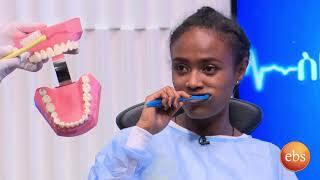 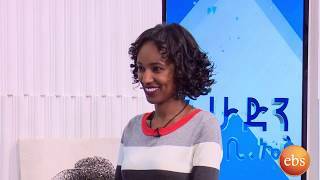 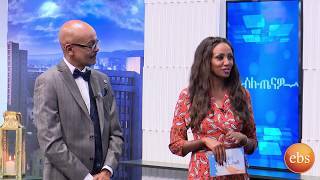 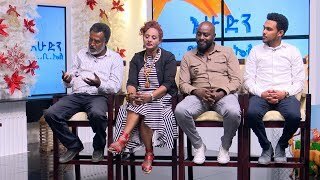 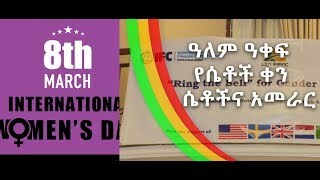 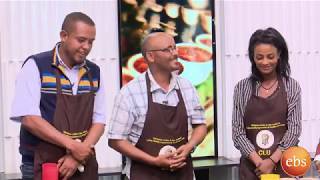 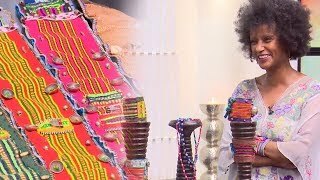 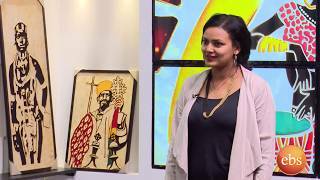 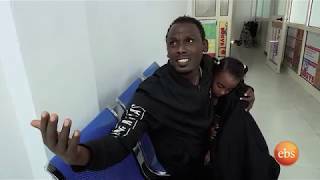 በእሁድን በኢቢኤስ/Sunday With EBS" Is This Right?" 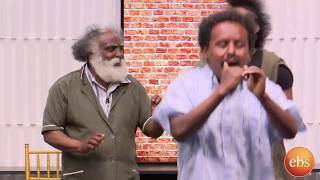 HahuLelu created with PHP Melody - Video CMS.